We said goodbye to our first session campers this afternoon. We will miss you! We are incredibly grateful to have watched your children become more confident swimmers, skilled athletes, strong climbers, imaginative artists, and generous mitzvah-doers. Enjoy the rest of your summer, and we look forward to seeing you back on the migrash for Kayitz 2019! We are excited to welcome our second session campers on Monday as we continue our s ummer of fun, friendship, and growth. Our campers love to be creative in the kitchen. Throughout the summer we explore a variety of recipes that are accessible to our campers. Through our bishul program each camper has the opportunity to practice measuring, safe cutting techniques, Hebrew words and phrases, and even a touch of math! Some of our favorite recipes include Israeli salad, chunky hummus, banana muffins, and snickerdoodle cookies. Next week we will make our own homemade pickles! We modify all of our recipes to accommodate food allergies allowing all of our campers to gain an appreciation for fresh food that they prepare with their own hands. 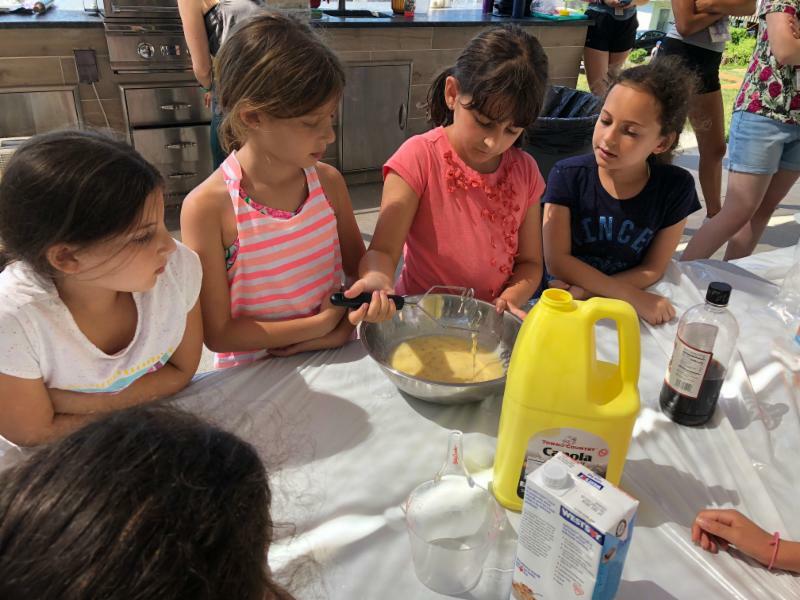 Not only do we enjoy the food we make, but we also take the opportunity to perform mitzvot, like baking challah to bring to residents at the Esplanade for Shabbat. We look forward to continuing the fun in the kitchen during second session. Our campers are having an amazing time this summer playing a wide range of sports! Guided by our professional sports tzevet (staff), they are playing camper favorites like basketball and baseball while also trying out yoga, tennis, volleyball, and more. Our highly talented sports staff also continues to engage campers in many other fun activities including Pickleball, kickball, and Ultimate frisbee. O ur professional Super Star Soccer staff is with us once again this summer working with our campers on sharpening their skills. All bunks worked as a team while practicing soccer techniques and exploring the rules of the game in a fun and spirited way. Kol Hakavod to all of our sports staff! 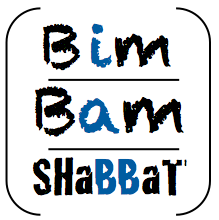 Click on the image above to view video highlights of sports at Ramah. 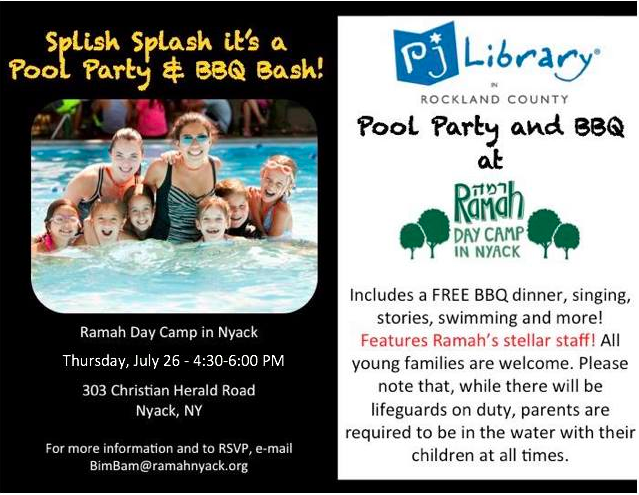 ﻿All families with young children are invited to join us on Thursday, July 26, from 4:30 p.m. to 6:00 p.m. for a BBQ dinner, along with singing, stories, and swimming! Click here to RSVP . Please note that, while there will be lifeguards on duty, parents and caregivers are required to be in the water with their children at all times.